After many years of the European Poker Tour (EPT) finishing its season in Prague, its rebranded PokerStars Championship is about to do the same in 2017 with 43 action-packed tournaments at the Casino Atrium Prague in Hilton Prague on Dec. 7-18. While this is the first-ever PokerStars Championship Prague, PokerStars is far from new to visiting the Czech capital with the EPT visiting the city 10 times in the past. 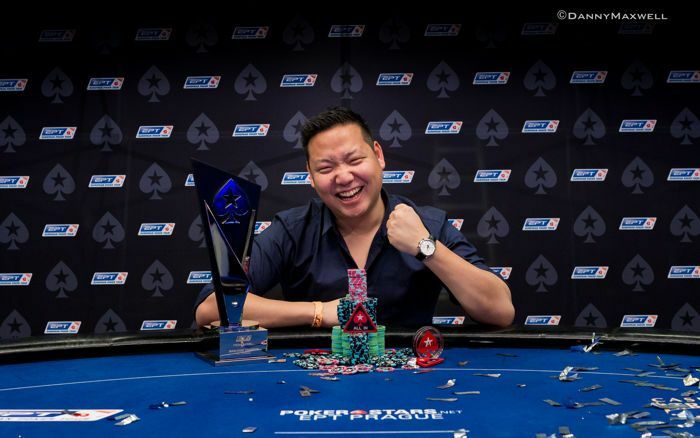 Last year, Netherlands' Jasper Meijer van Putten outlasted a huge field of 1,192 entrants to win the €5,300 EPT Prague Main Event for €699,300. Despite the rebranding, the buy-in for the PokerStars Championship Prague Main Event remains the same as its predecessor. The tournament is a deep-stacked affair with players beginning with 30,000 starting chips in two opening flights on Dec. 12-13 and blinds increasing every 75 minutes. Players bagging chips will duke it out for five more days on Dec. 14-18 until a winner is crowned. Starting on Day 3, blinds will increase every 90 minutes with the potential of this time limit being reduced if the action runs very long on the final day. In the past, the now-defunct Eureka Poker Tour ran side-by-side with the EPT in Prague. 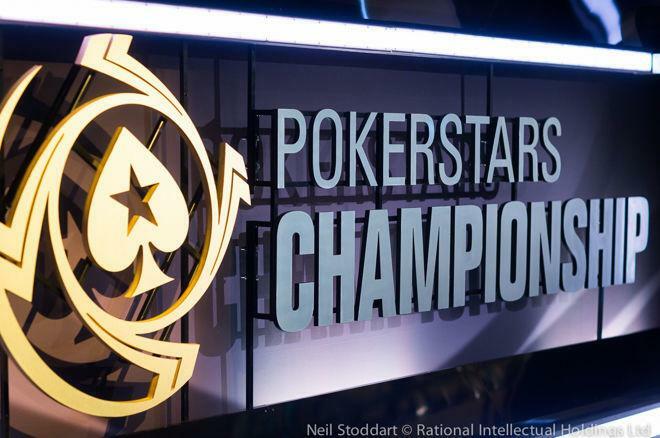 Replacing many of these events is the PokerStars National Championship with the two biggest events on the schedule being the €1,100 PokerStars National Championship on Dec. 8-12 and the €2,200 PokerStars National Championship High Roller on Dec. 11-12. In addition, players can partake in cash games inside the Grand Ballroom at stakes high and low. While no-limit hold'em and pot-limit Omaha will dominate the action, other games will be made available upon request.